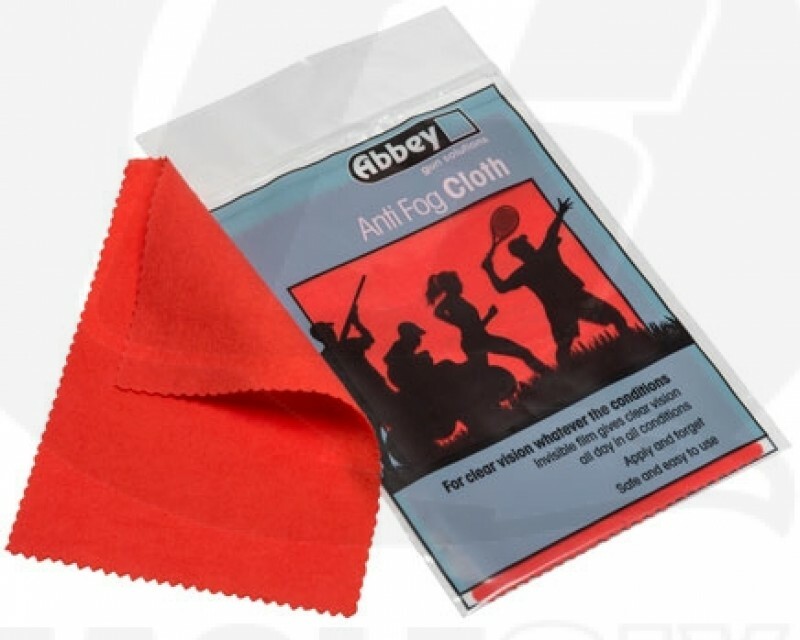 Our Anti Fog Cloth provides a quick and easy way to remove condensation from googles, visors and scopes. A simple wipe over equipment stops condensation forming to fog your vision and ruin your game. In addition, the grip seal bag keeps your cloth clean, full of anti-fogging sloution and ready to use for when you need it most. This effective and convenient solution to fogging makes a great addition to your range of gun and personal care equipment. Available individually in grip seal bags.